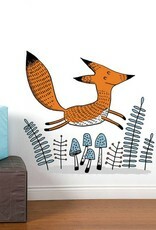 This beautiful wall sticker with the effigy of the characters of Elise Gravel will add the finishing touch to your decor! Whether for the room of a small, the playroom or even the nursery, this decoration will accompany the child during his games. 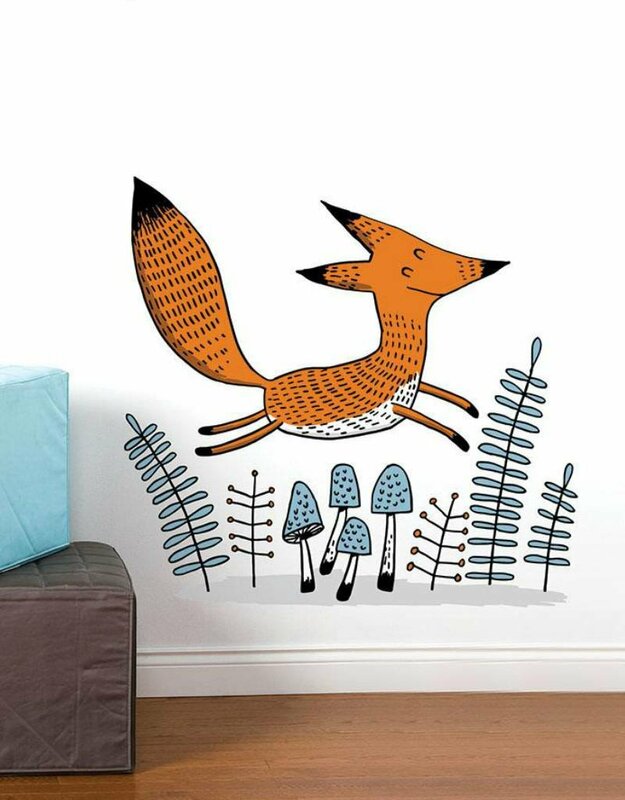 As smart as it is happy, this little fox will give energy and a big smile as soon as you wake up. He will quickly become the hero of all games. For best results, we suggest you apply on a white wall. The sticker was made in Quebec by ADzif, a Quebec company. Élise Gravel was born in Montreal in 1977 and started drawing very young. She is an illustrator with great talent, but without the big ego. This sparkling Montreal illustrator shares drawings from her books with ADzif to create fun and colorful sets.